Peter Miller has been appointed as Chief Financial Officer. 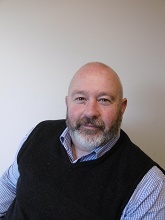 Peter is already known to many in the office following 18 previous years of experience in Forestry and processing, based largely around the CNI and including a 2 year secondment in the US with Fletcher Challenge. More recently Peter has worked a few years with the meat industry. He is currently living in Hawkes Bay and commutes each week to the sunny BOP. Peter replaces Barry Murphy, who, after 8 years in the CFO role is now the General Manager Investments and New Business. 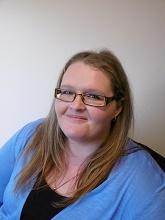 Gillian Ogbourne joins the Waipapa office this week as Administration Assistant. Gillian has over 10 years’ experience in administration and has lived in various locations around Northland her entire life. Gillian and her partner have now settled in Kerikeri, which is an area they both love. Liam Dine is assisting the Environmental Team in Rotorua for a 6 month period. 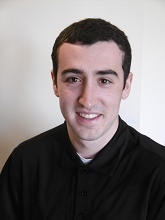 Liam is in his final year of a Bachelor of Science (Tech) degree at Waikato University, majoring in Earth Sciences. Liam is hoping to pursue a career that utilises his interest in technology, and in his spare time he enjoys mountain biking and swimming.